‘Criminal Minds’ Star Thomas Gibson Thanks Fans After Departure News! 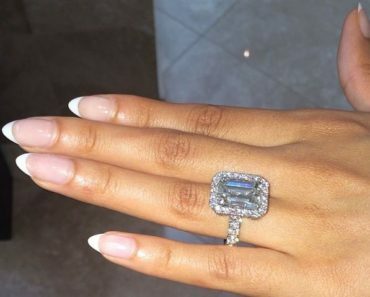 Evelyn Lozada Shows Off Engagement Ring From Carl Crawford! Charlie Sheen Pays $100K of Lindsay Lohan’s Taxes?